When it comes to horror, Freddy Krueger has set up a whole different level of fear among the movie-goers. 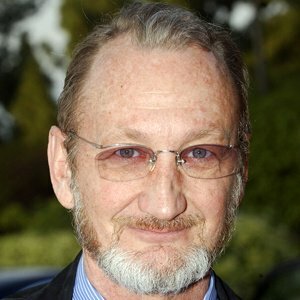 The character has been brought into the big screen adaptation for a whopping seven times by the same thespian, Robert Englund. When being fixated on the same role for such a period, its either the case of souvenir or an eventual indifference towards the persona. And as per recent reports, Englund is showing more of the latter. 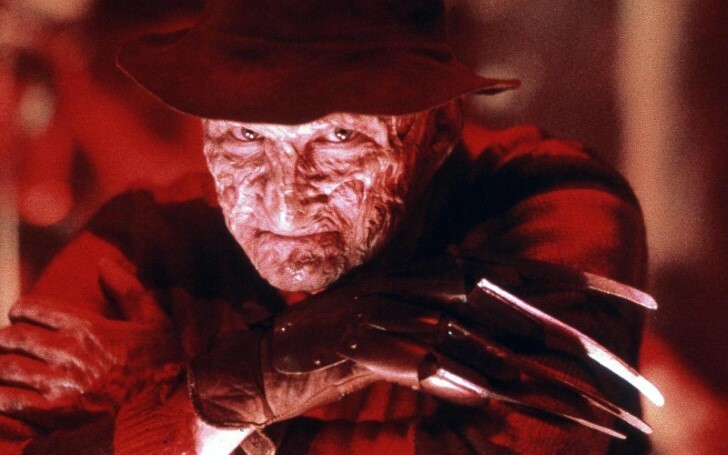 Robert Barton Englund says he might return for the role of Freddy Krueger for one more movie. Last October, when the actor was interviewed ahead of the Mister Knifey-Hands episode of the hit ABC sitcom, The Goldbergs, he casually mentioned that he might perhaps return to the Nightmare on Elm Street franchise for one more film. Given the horror genre is doing some major box-office business in recent days, it would be quite fitting to see the original Freddy Krueger returning into the Hollywood big projects. Robert Englund has been asked several times if he is ever going to wear the bladed glob again, but, each time the actor has given somewhat of a confusing response. When asked about the same topic prior to his cameo on the same show, the 71-year-old explained that he's too old to be doing the stunt work that would be needed to get back into the role. "I think they want to reboot the franchise, but they're gonna need a new actor. They're gonna need a new actor to play Freddy because they're gonna have to do eight of them. I might have one left in me... but yeah." Freddy Krueger was feared back then, and he is sure to be craved by this gen audience, too. So, either a reboot or a first-hand continuation sounds a promising project for New Line Cinema, much like Nick Castle return on the Blumhouse’s Holloween (2018). Robert announcement to return once again as the titular villain was quite surprising to even his ardent followers, especially since all had finally started to give up on Krueger’s reappearance. "I've been very protective of the character for years... I said no to (series creator) Adam (Goldberg). And then he sent me probably the most beautiful fan letter I ever received, telling me how much A Nightmare on Elm Street 3: Dream Warriors meant to him. And then I started thinking about my fans, how it dovetails with the 80s experience and this sort of retro memory play that The Goldbergs is about." Adam (Sean Giambrone) persists he's old enough to watch A Nightmare on Elm Street with Jackie and her parents, but when watches it, ends up being unable to sleep due to fear. Beverly (Wendi McLendon-Covey) thinks patting will ease her son's nightmares. Adam’s fear is eventually suppressed when he sees "Mr. Geary’s" movie industry magazine with a feature where the real actor behind the Freddy Krueger, Robert Englund is shown in his usual shelf.